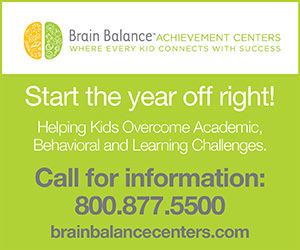 them they are welcome and special at your holiday table – even if all you have to work with is an everyday white plate. All materials suggested here you can find at your local craft store. Family, fall leaves, handmade cranberry sauce… we are all thankful for something. 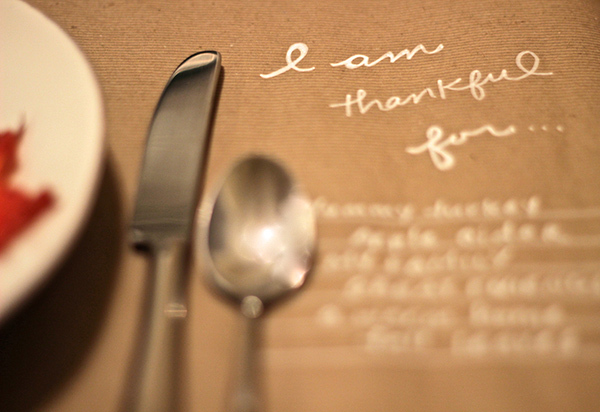 Give your guests the opportunity to express their thanks right at their own place setting. All you need is brown kraft paper, a white opaque marker, et voila! 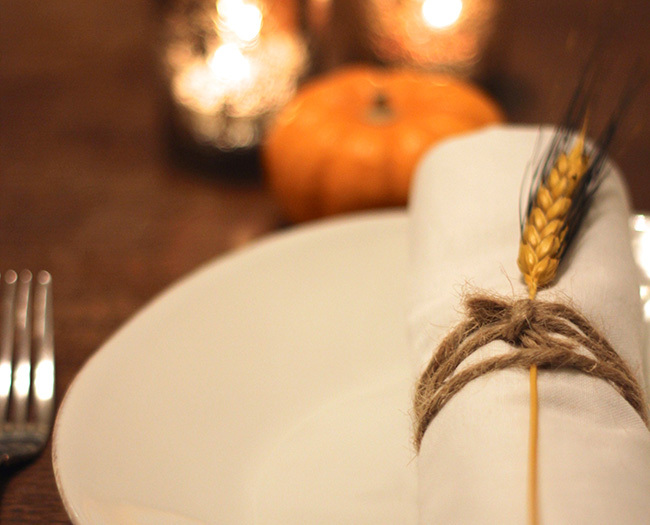 A simple charger is quite possibly the easiest way to dress up your holiday table. 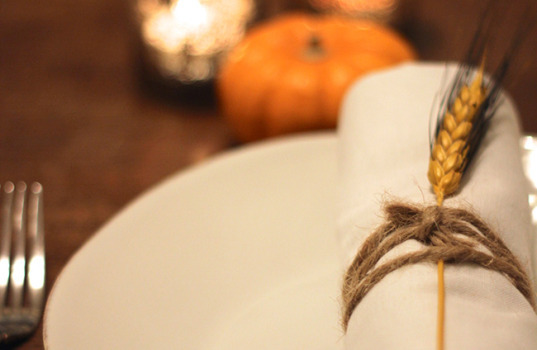 Just throw one underneath your dinner plate, put a mini pumpkin on top, and you have an incredibly elegant, minimalist place setting for next to no cost. 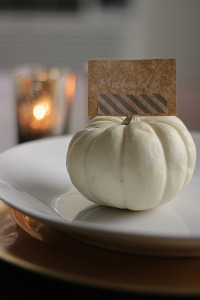 Carve out a little slot in the pumpkin’s stem, put some washi tape on a piece of kraft paper, and you’ve got yourself a name tag in two minutes or less. With this setting, you can celebrate all that fall should be in its colorful glory. Simply lay your most colorful napkin atop that classic white dinner plate, stack your bread plate on that, and use a fabric leaf (or a real one if you can find it!) to denote who sits where. 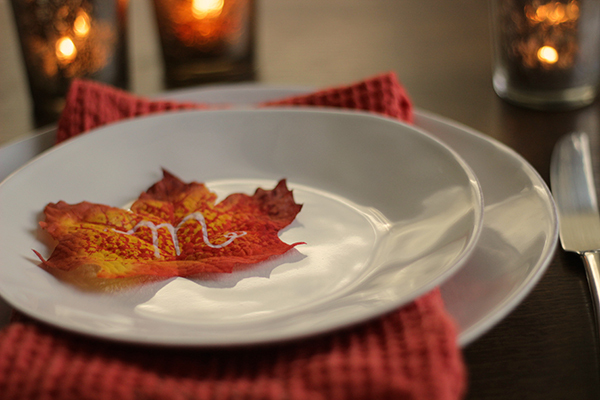 At the end of the night, your guests can take their leaves as a last taste of the Thanksgiving festivities.